7 / 10 by 254 users Rate Now! 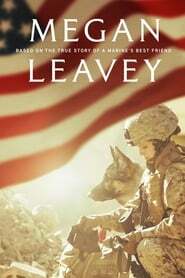 : The true story of Marine Corporal Megan Leavey, who forms a powerful bond with an aggressive combat dog, Rex. While deployed in Iraq, the two complete more than 100 missions and save countless lives, until an IED explosion puts their faithfulness to the test.